I am a fan of the brand Afrocenchix. I use their products. I’ve even took part in a photoshoot for the brand. Here’s why I luv it. The products unisex and great for any hair type. Just as important brand, founders Rachael Corson and Joycelyn Mate have created a brand that has a conscience. They care about the community which is why I believe investing in them is investing in us in us. Here’s the press release for their crowdfunding campaign. 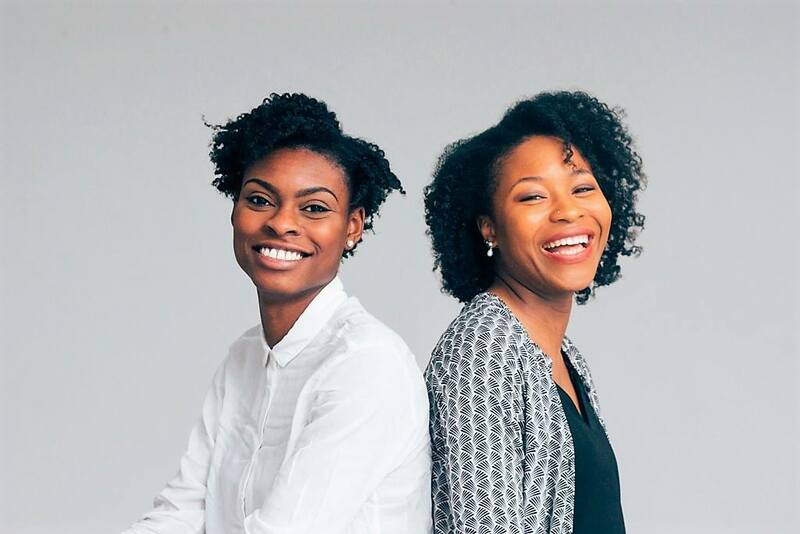 Rachael Corson and Joycelyn Mate, founders of Afrocenchix have launched a crowdfunding campaign with the aim of changing the black hair industry for the better. The campaign will run throughout April. The founders met at university and bonded over the struggles of not being able to find natural and effective hair products for their Afro hair. They both suffered from traction alopecia, Joycelyn was becoming health conscious and Rachael has many allergies as well as eczema so they were keen to find natural, hypoallergenic products that worked. This search led to the creation of multi award-winning brand, Afrocenchix. Thanks to the support of the Afrocenchix community, the brand has grown tremendously since its inception. 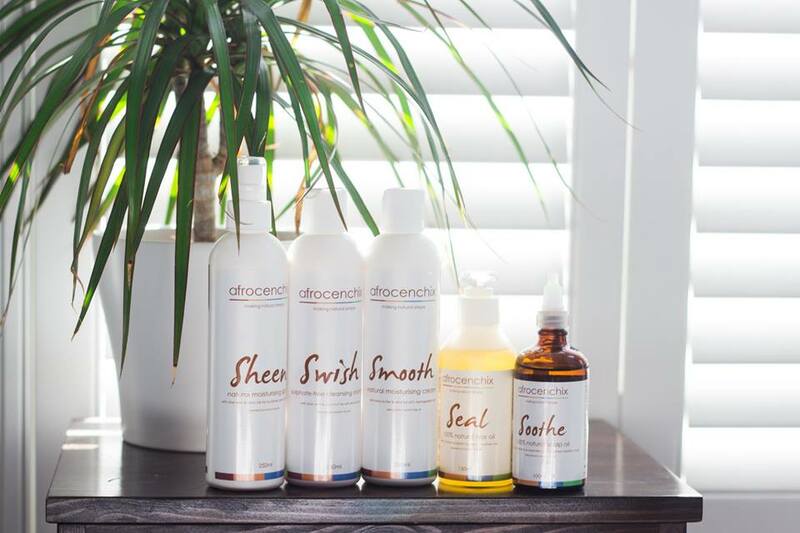 Last year Afrocenchix became the first brand for Afro hair to be stocked in all UK Whole Foods stores. In February 2018, Afrocenchix was awarded the Black Beauty and Fashion Award for “Best Natural Hair Brand”. A successful crowdfunding campaign will enable the brand to add two new products to their vegan certified range — their highly requested and long awaited silicone free conditioner and their 100% natural and luxurious Avocado styling butter. They also have concrete plans to outsource their manufacturing in order to scale their production. Supporters of the crowdfunding campaign can preorder the two new products as well as other perks.